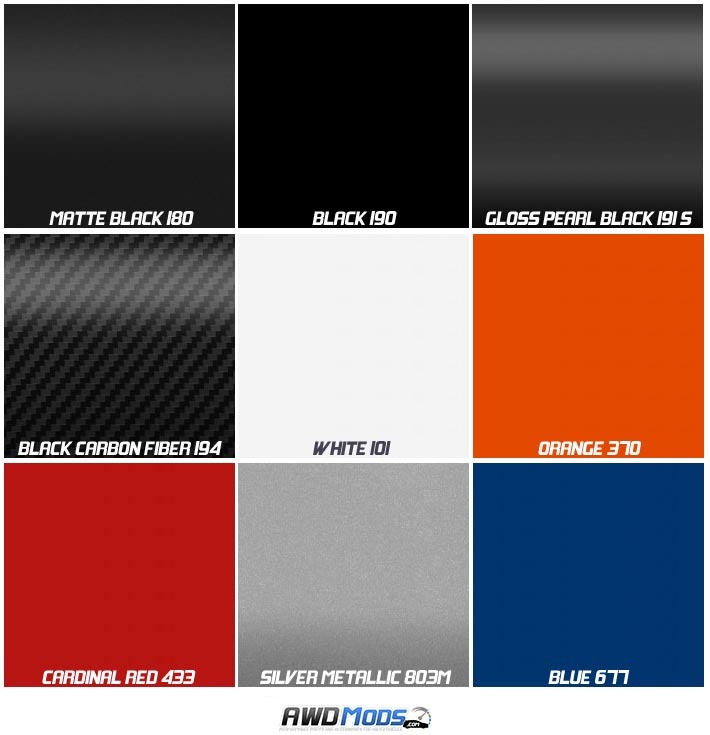 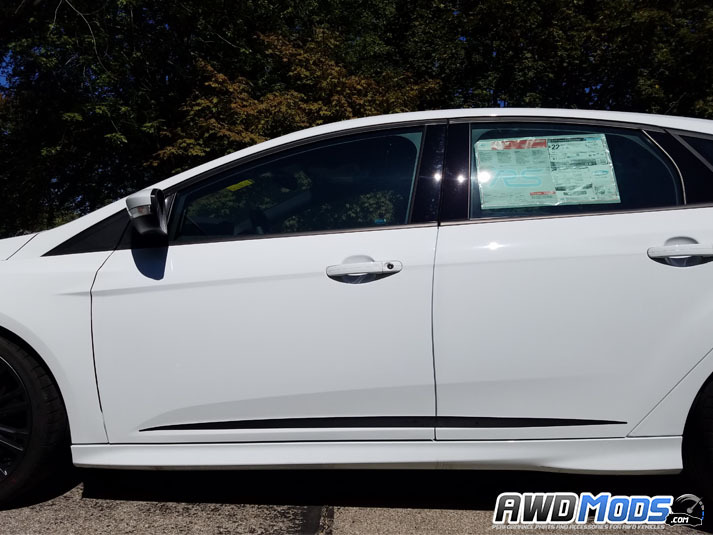 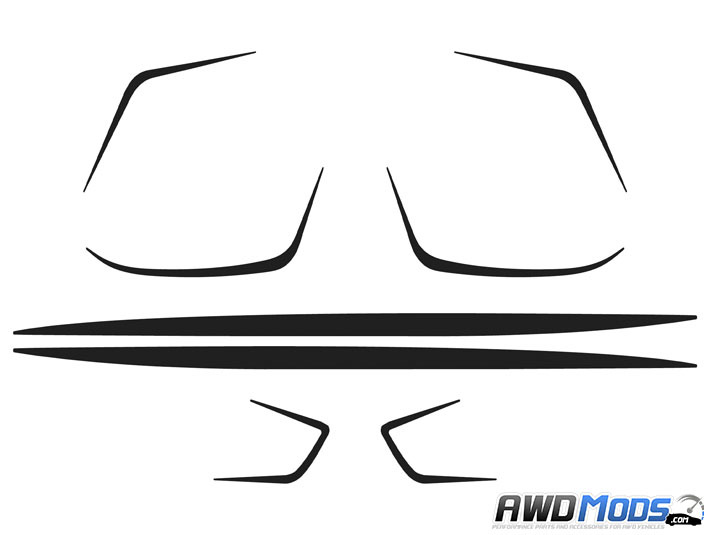 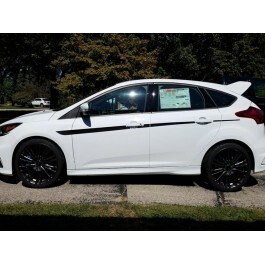 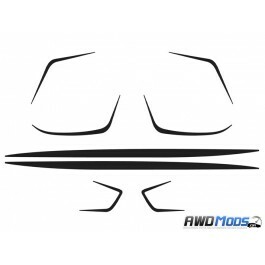 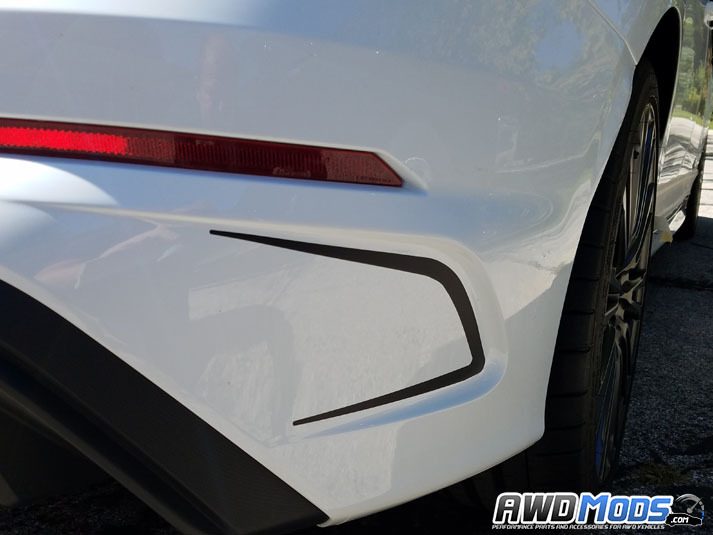 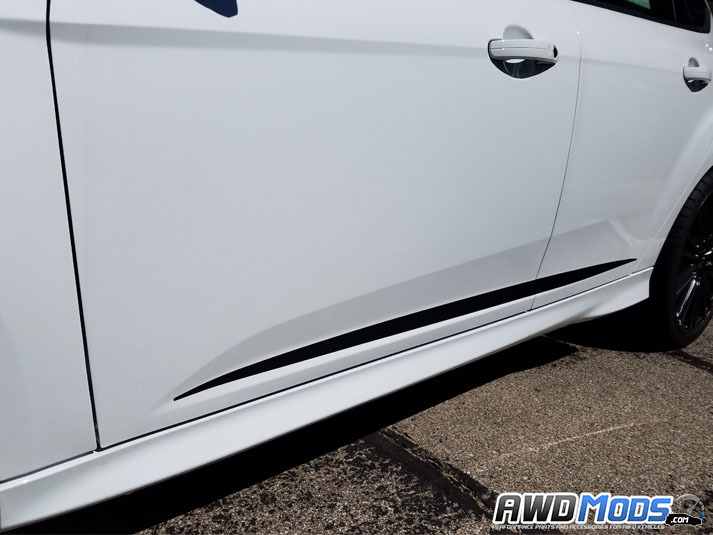 Customize your Ford Focus RS with the Full Body Accent Kit by Revo Designs! 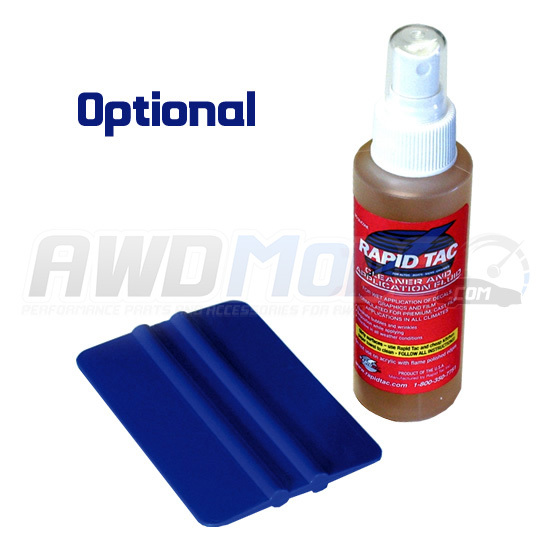 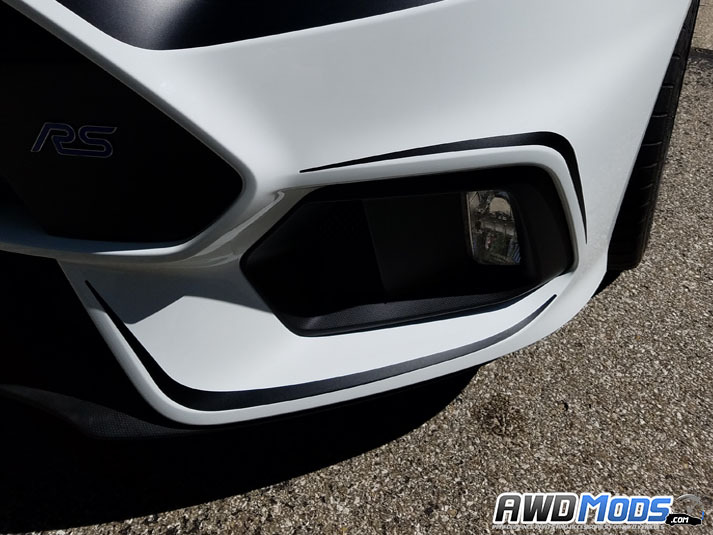 Made specifically for the Ford Focus RS to give an accent to the lower fog light bezel, side panel, and rear bumper of the RS! 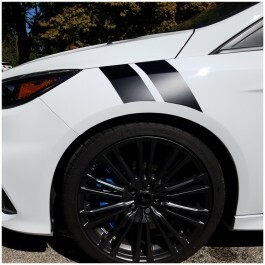 These are made out of high grade UV protected vinyl that will last for years! 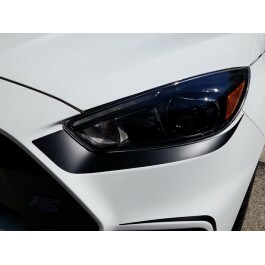 Each piece is precision cut specifically for the Focus RS, making each piece a perfect fit!